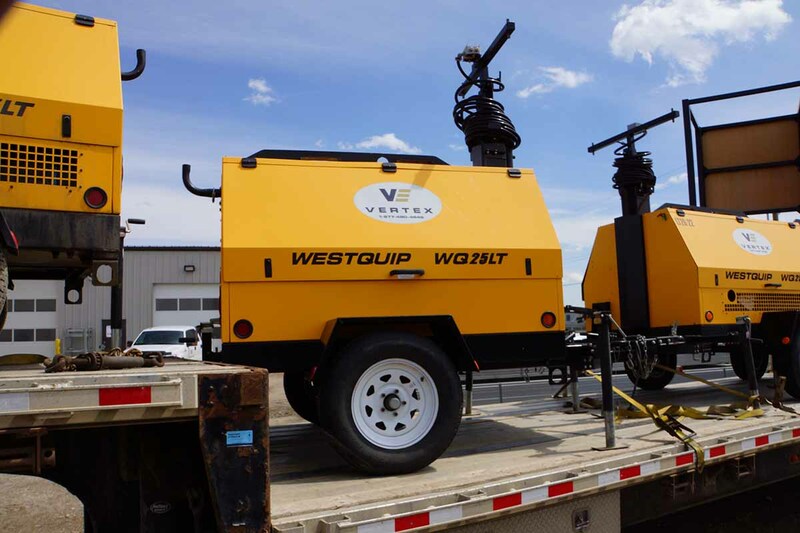 Vertex is a leading supplier of Light Towers in Alberta, British Columbia and throughout the rest of Western Canada. 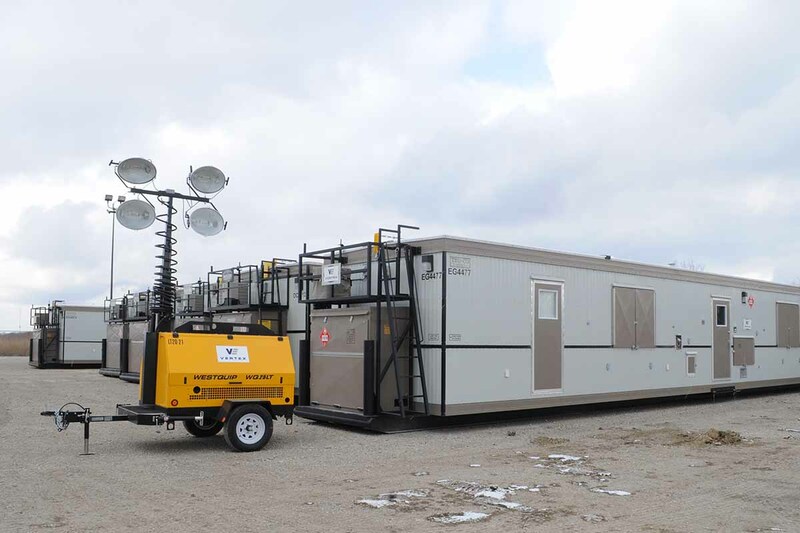 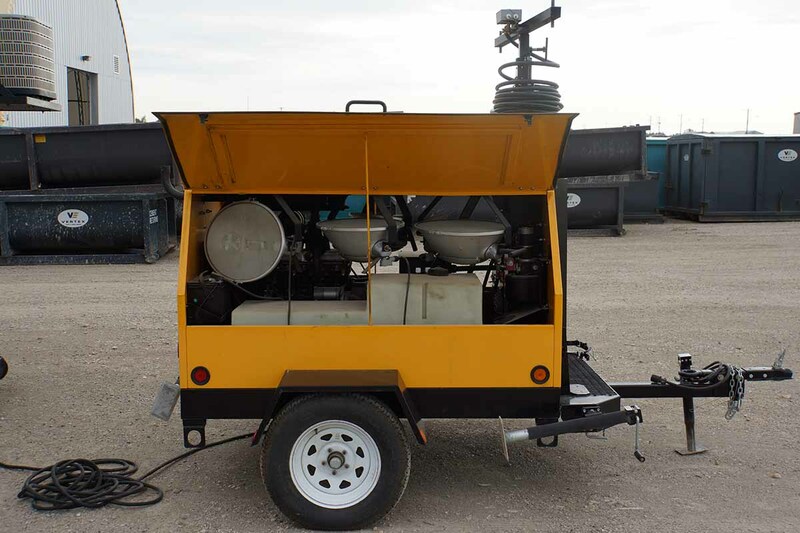 Our durable light towers are built to withstand harsh conditions and are perfect for your worksite. 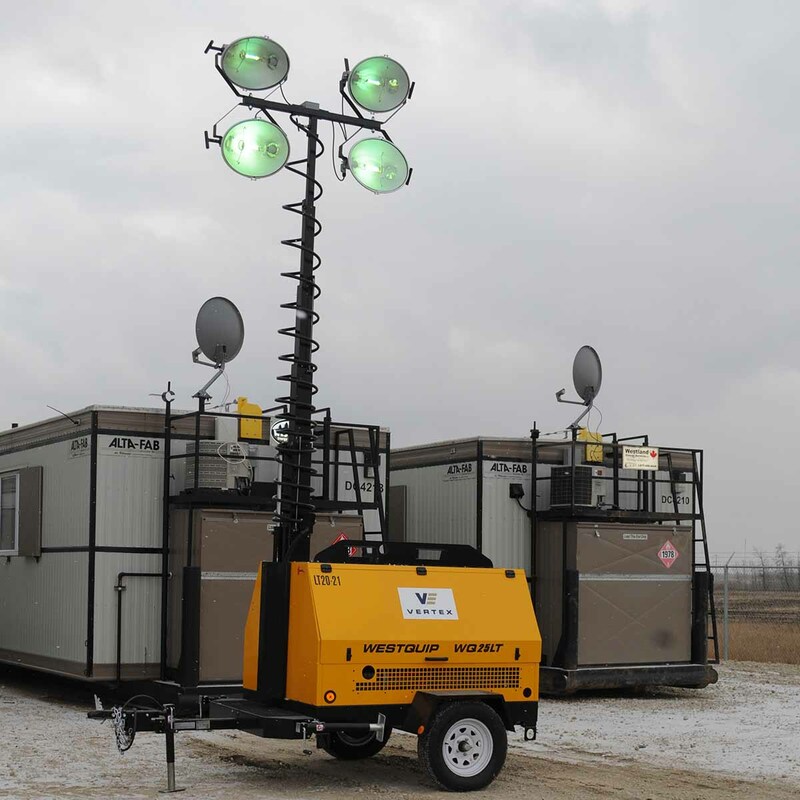 Vertex also has an Electric Light Tower option.